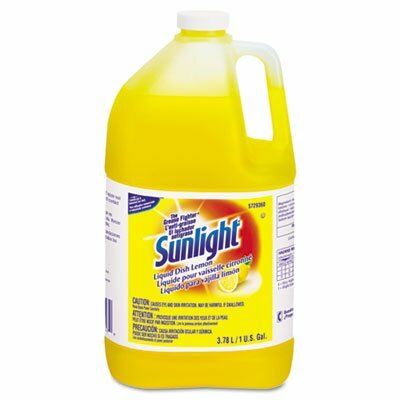 Liquid Dish Detergent, Lemon Scent, 1 gal Bottle, 4/Carton by Sunlight at Blog Free Here. MPN: 95729360. Hurry! Limited time offer. Offer valid only while supplies last. Ideal for the greasiest dishes, glassware, cutlery or pots and pans. Its super-concentrated, high-suds formula is pH balanced for mildness on hands. Ideal for the greasiest dishes, glassware, cutlery or pots and pans. Its super-concentrated, high-suds formula is pH balanced for mildness on hands. Application: Hand Dishwashing; Applicable Material: Ceramic; Fiberglass; Glass; Metal; Plastic; Chemical Compound: Magnesium Oxide; Ethyl Alcohol; Dodecylbenzene Sulfonic Acid; Dirt Types: Cooked-On Grease; Food Particles; Grease; Organic Matter; Soil. If you have any questions about this product by Sunlight, contact us by completing and submitting the form below. If you are looking for a specif part number, please include it with your message.